Are you looking for a service-oriented, reliable and safe Schiphol taxi? You have come to the right place. For transportation from or to Schiphol Amsterdam Airport or the heart of Amsterdam. We can arrange a Schiphol taxi or Schiphol taxibus for you to wherever you need to go, even abroad. Taxireservering.nl makes travel look easy. competitively priced. You can use our cost calculator below, and see our transparent fixed pricing for your taxi transport, to or from Schiphol Amsterdam Airport. 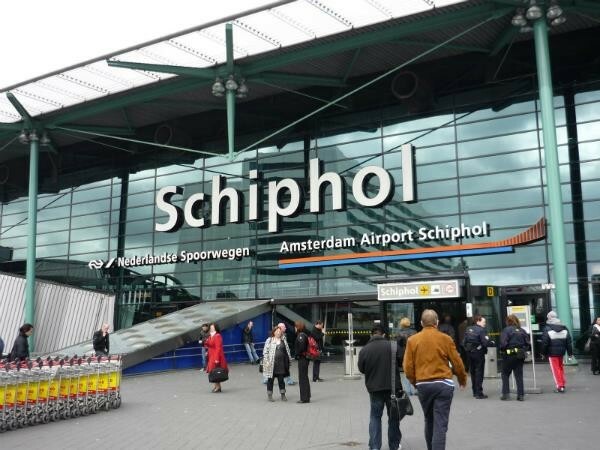 You can reserve your transport to or from Schiphol directly on this site. We make sure you do not have to worry about a thing. It is also possible to prepay for your Schiphol taxi on our secure website. Driving on account for companies, is also a service we provide.